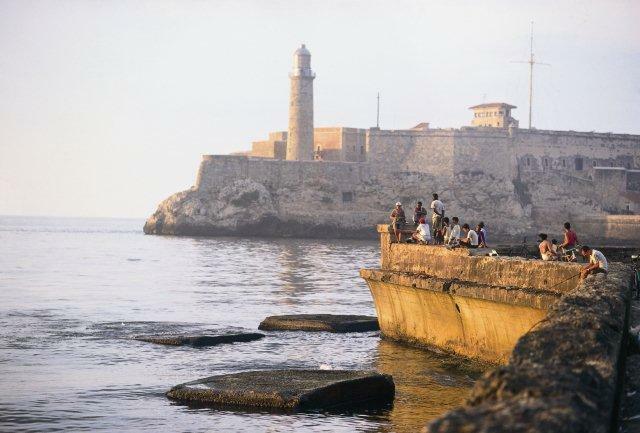 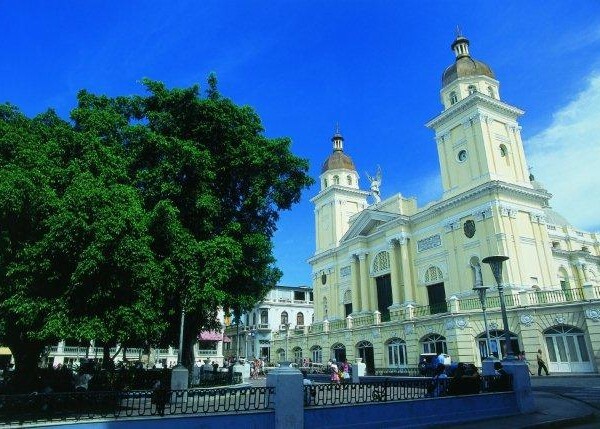 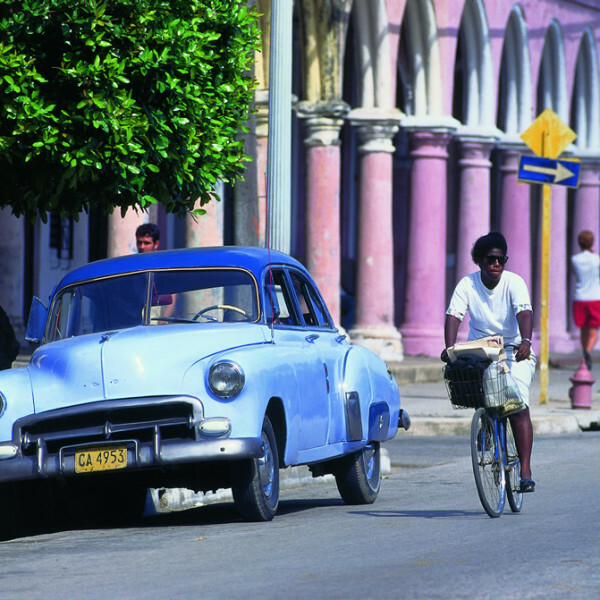 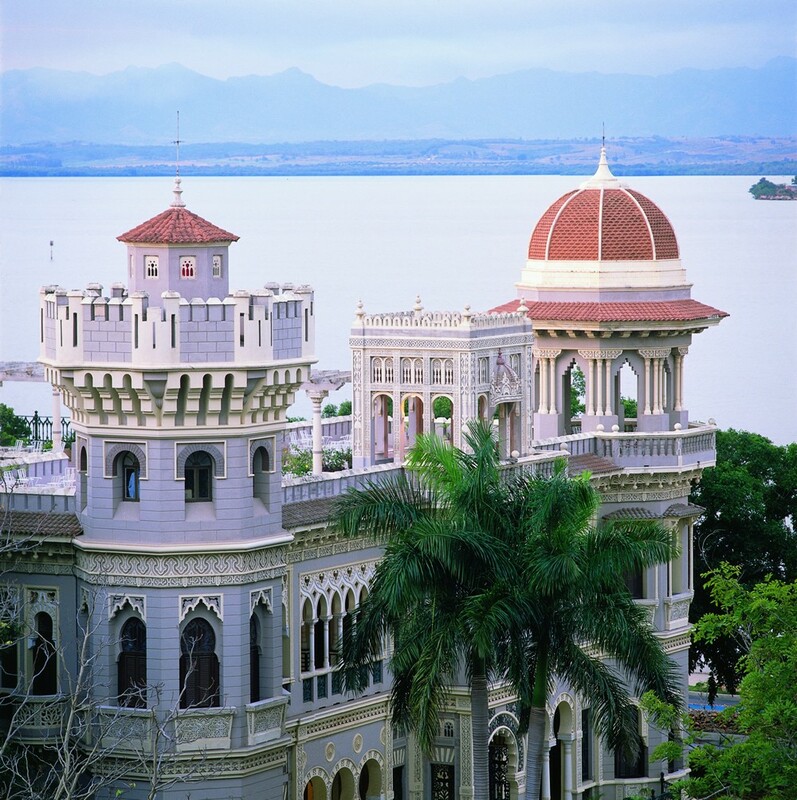 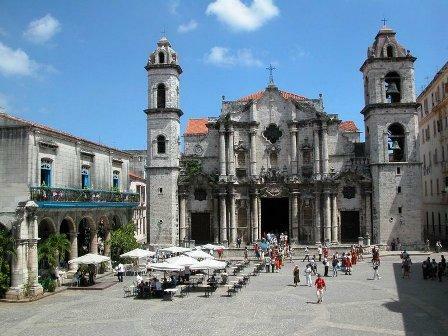 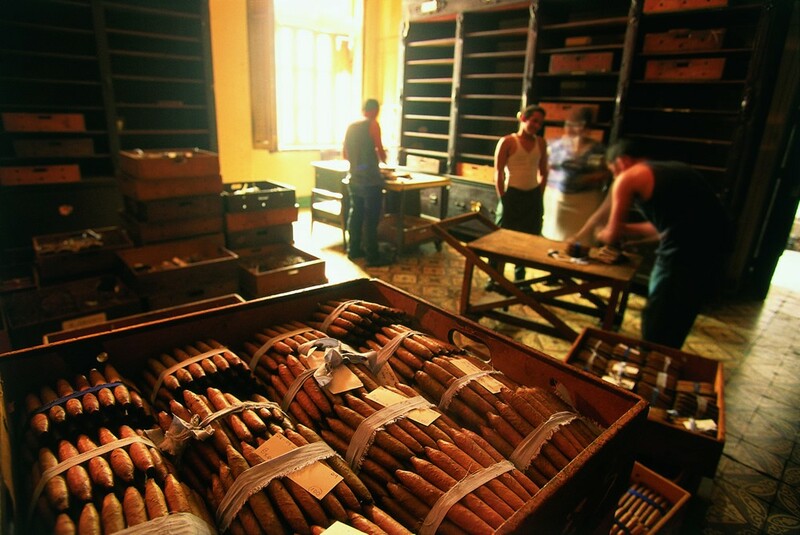 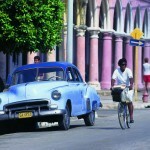 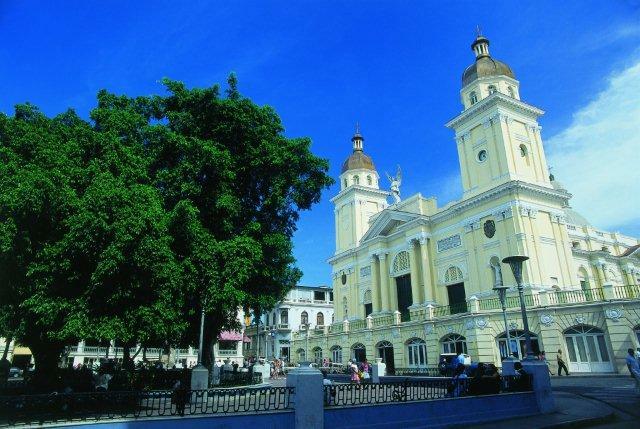 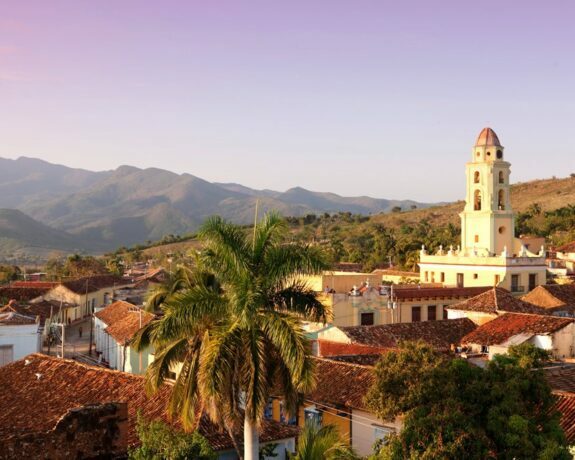 This classic Cuba tour is the quickest way to see all of Cuba from Havana to Santiago. 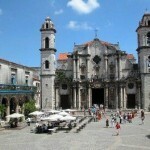 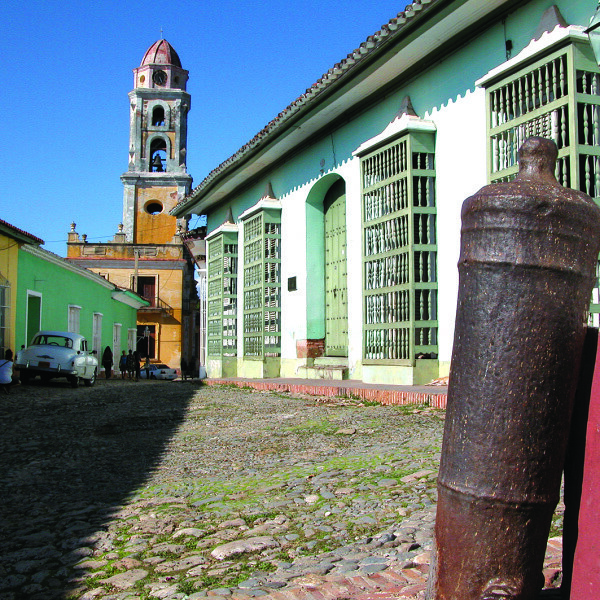 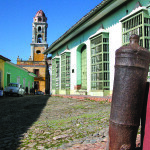 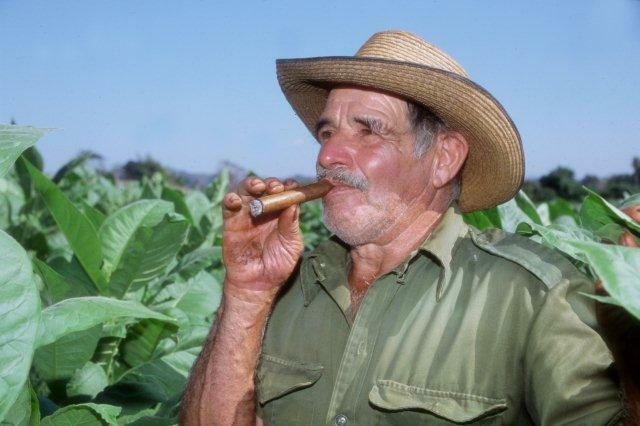 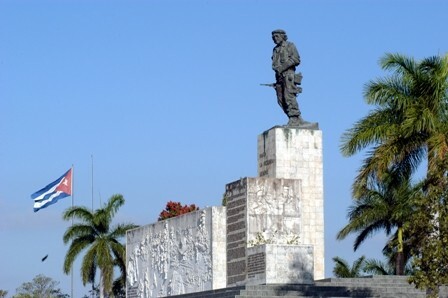 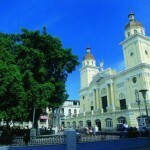 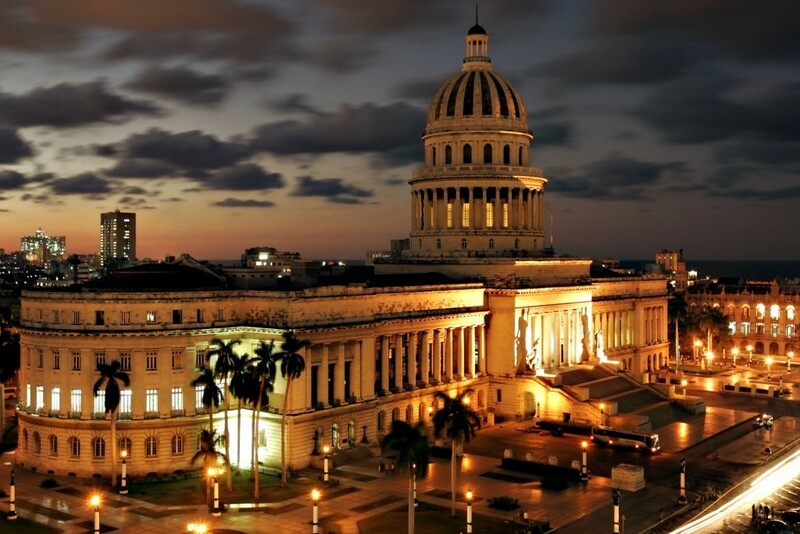 If you only have one week there is no other tour that can show you what you must see in Cuba. 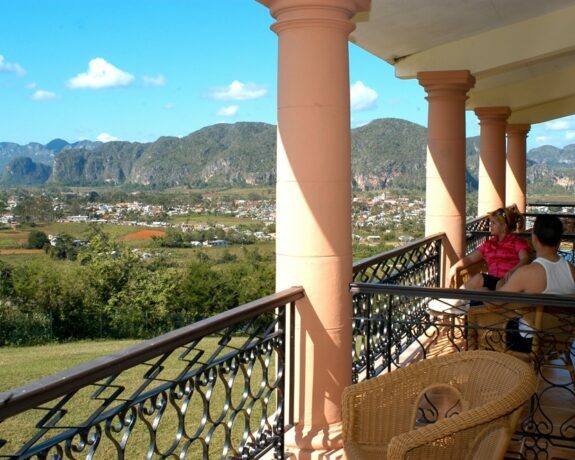 This Tour can be upgraded and customized to your needs.